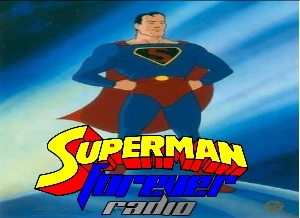 Fire up the DVD player and stick some popcorn in the microwave because this episode begins “Superman Forever goes to the movies” month. 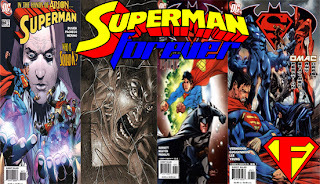 And, I’m kicking off with a commentary for Superman/Batman: Public Enemies. When the World’s Finest find themselves on the wrong side of the law, it becomes a race against time to clear their names, and stop an asteroid made of Kryptonite from destroying the earth. 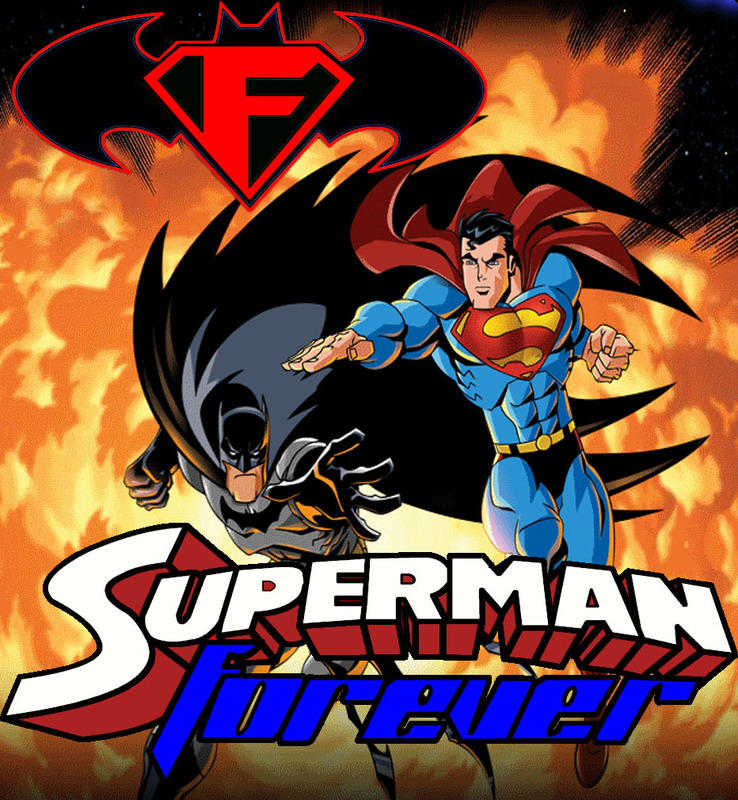 Based on Superman/Batman issues 1-6, this direct-to-DVD feature is based on the art of Ed MCguinness, and boasts the return of familiar voice actors. It’s good to be back. After taking a Sunday off SFR hits the new year running with a fresh new episode. To help with navigating the show, I have included a timecode for the episode’s features.